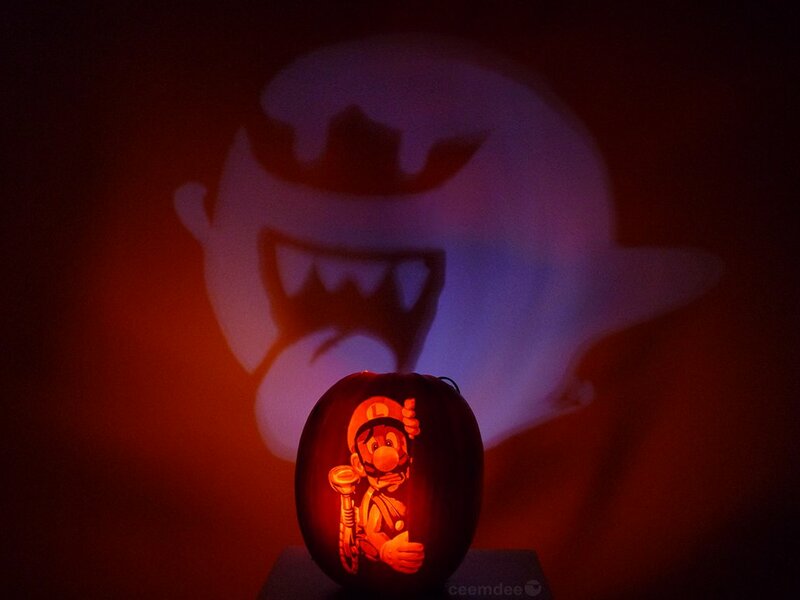 Luigi’s Mansion is one Nintendo game I haven’t got around to checking out but it must be pretty good if it is inspiring pumpkin carvings like this incredible Luigi’s Mansion Jack-o-Lantern which features both a terrified looking Luigi and a Boo! 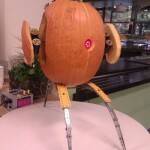 With Halloween just a few days away, when I saw this Luigi’s Mansion Jack-o-Lantern, I knew I had to share it. 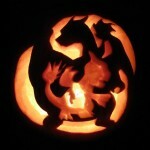 Pumpkin carvings like this make me really wish I had the skill to do something like this to celebrate Halloween the right way. Since I don’t have these kinds of skills, I’m blowing off the holiday completely this year to go to a Star Wars symphony instead which I’d say is perfectly good substitute. 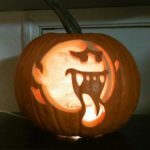 I just spotted this Luigi’s Mansion Jack-O-Lantern floating around on Reddit so I don’t know who the creator was to give them credit, but they did an awesome job! 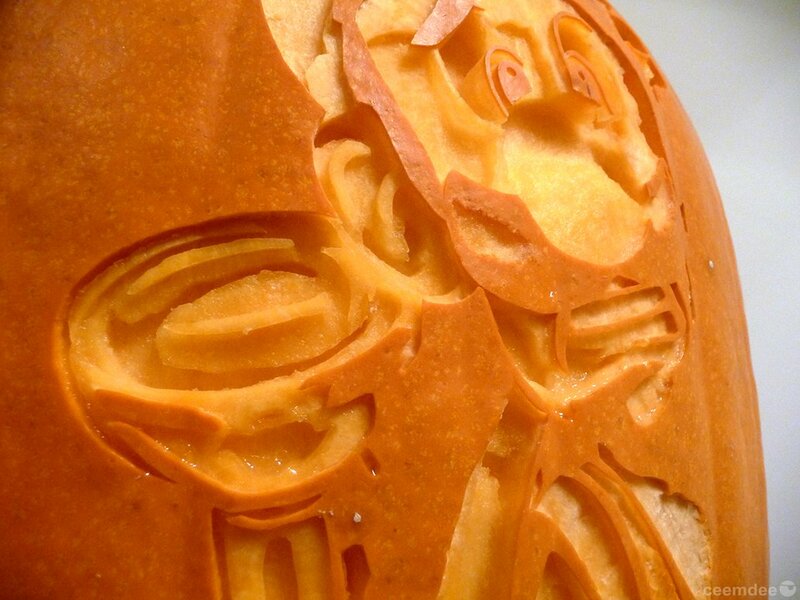 I especially love how they carved a Boo in the back of the pumpkin to create a big Boo on the wall behind Luigi. Talk about creative and clever! 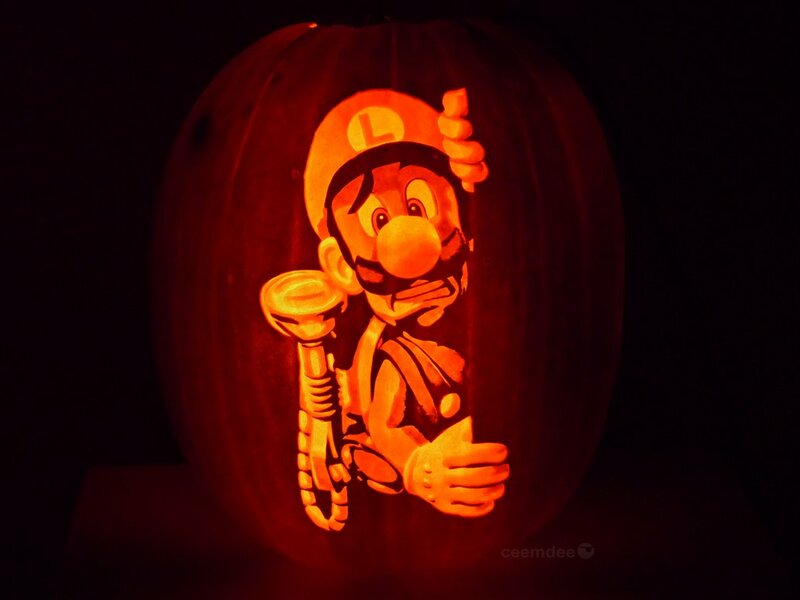 If you know who created this wonderful Luigi’s Mansion Jack-o-Lantern, let us know in the comments below so they can get the credit they deserve! 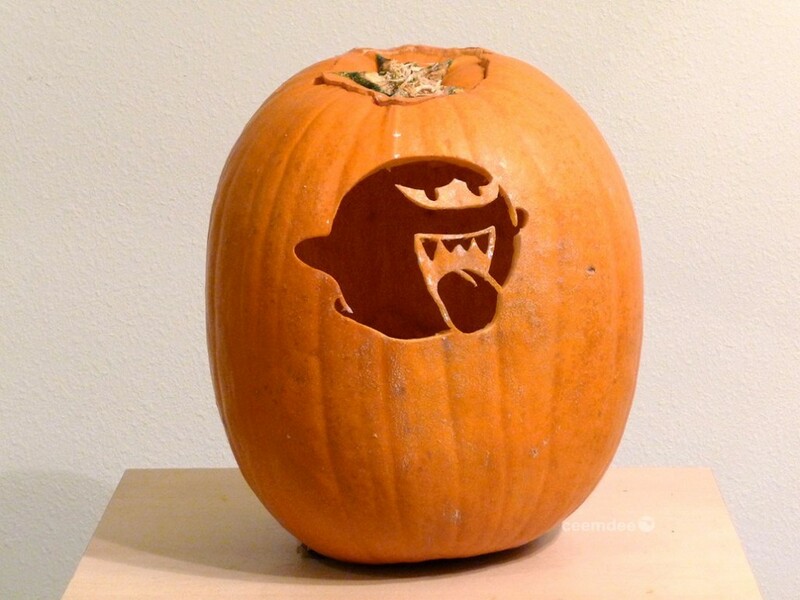 I have to say, as much as I like the terrified Luigi pumpkin carving on the front, I think it might be the Boo carving on the back that I like most because of how it can project a Boo on the wall behind the pumpkin. 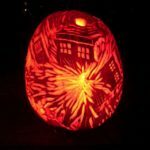 Clearly this isn’t this person’s first pumpkin carving if they have enough thought to do something like that on the back of the pumpkin since most people only ever see the front of it anyway. 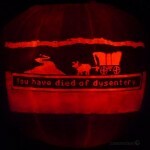 Got any geeky pumpkin carving pictures? Share them with us in the comments below! 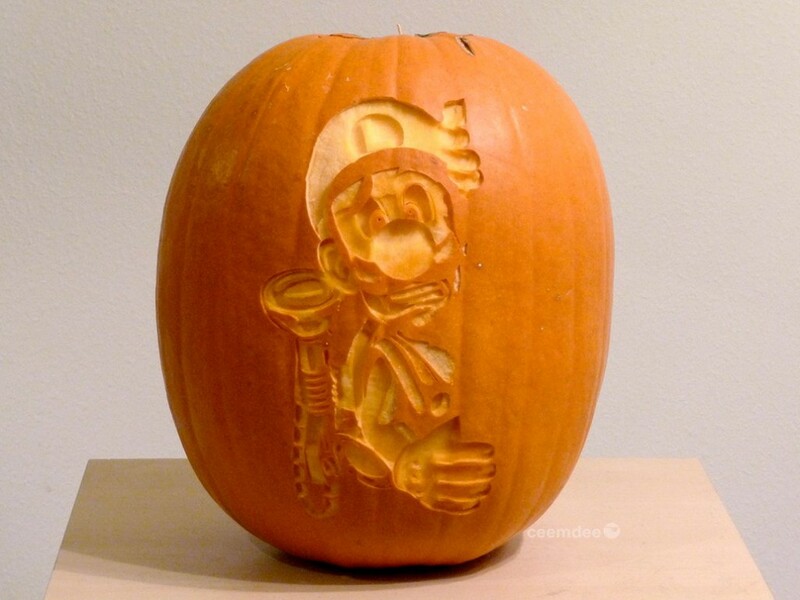 Share this with any Luigi’s Mansion fans you know! This Star Wars Sand Sculpture Will Blow Your Mind!